Happy Wednesday! This week is literally draggingggg for me because I am so excited for this weekend. I am getting together with my college girlfriends to celebrate our friend Kelly graduating from Ohio State University and becoming a Nurse Practitioner. So excited to see and spend time with my girlfriends and celebrate accomplishments. But today I figured it was about that time again to bring you one of my favorite features…. 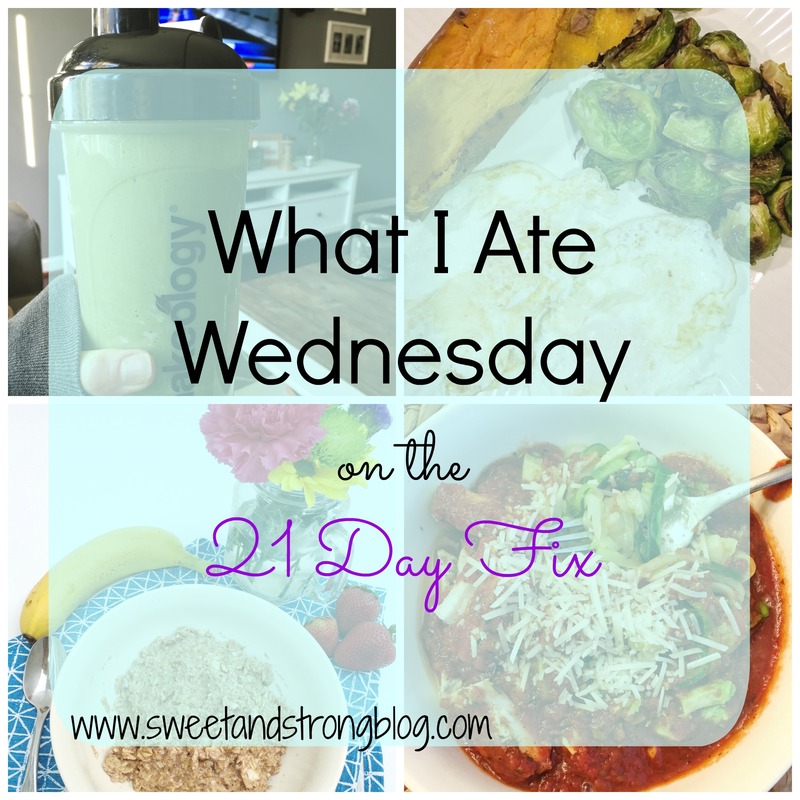 What I Ate Wednesday! 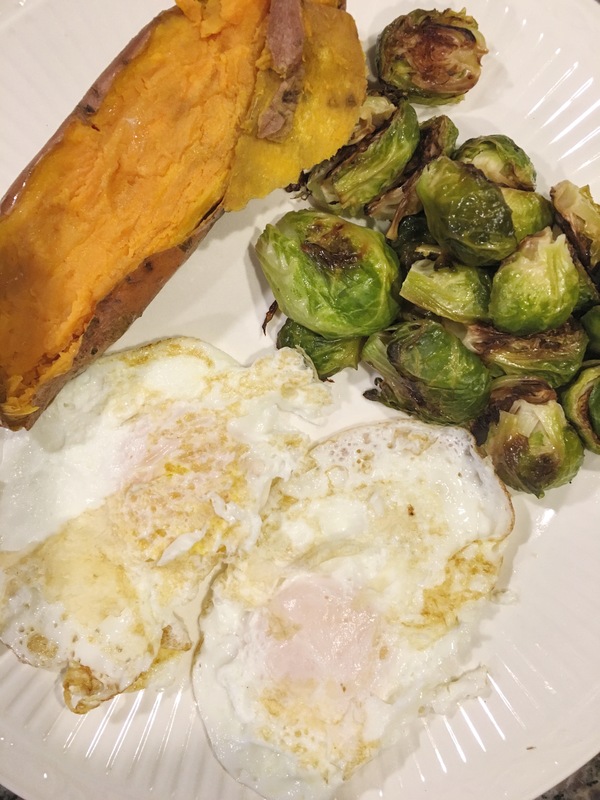 I am going through my second round of the 21 Day Fix and completing the Extreme workouts I thought I would write about what I’m eating while on the 21 Day Fix Meal plan. I think most people would be surprised by the amount of food you are able to eat and stay within a certain calorie range when it’s healthy, fresh, and nutritious. Some of the keys to weight loss or maintenance are to not starve yourself, eat something small every few hours, and eat nutrient dense foods. You can read more about the Secrets behind Eating Well and Losing Weight here. 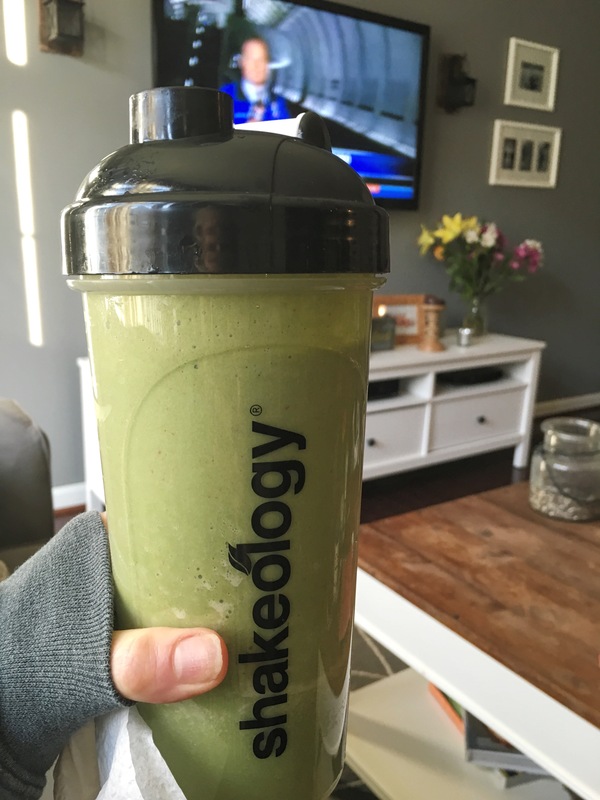 If you haven’t heard of the 21 Day Fix here is a brief overview, when you purchase a Beachbody Challenge Pack you receive 7 days of workout DVD’s each 30 minutes long, meal prep color containers, a month supply of Shakeology and a few extra goodies. You use a calorie counter to determine the target calorie range you should intake for your body weight. Following the meal plan involves no calorie counting or keeping a food diary, you just need to eat a certain amount of portions from each of the 7 ‘food groups’. The green portion container is vegetables and purple is fruit each measuring 1 cup, the red container is protein 3/4 of a cup, yellow is starches 1/2 cup, blue is healthy fats 1/3 of a cup, orange is for salad dressings or seeds 2 tbsp, and a teaspoon is for oils. Then there is a list of ‘free foods’ that include spices and citrus’s you can use to flavor your foods. I eat in the 1,200-1,499 target calorie range which means I aim to eat 3 green, 2 purple, 4 red, 2 yellow, 1 blue, 1 orange, and 2 teaspoons each day. Seems complicated at first, but you really get the hang of it quick. 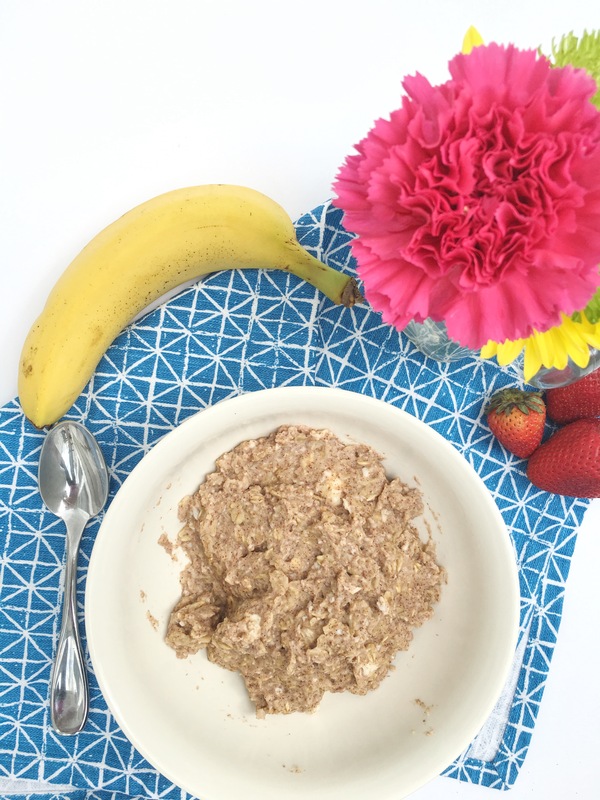 What I learned when following this meal plan is I probably ate too much fruit and oil and I wasn’t eating a healthy fat daily, so I have made some changes in my weekly meals and use the containers to help me with portion control. I have also been completing the 21 Day Fix Extreme workouts daily for the last week and a half. While they are definitely challenging some days I do some extra cardio after work such as running or I might do some extra weight training like taking a BodyPump class just because I really enjoy these activities. On these days I might add an extra red or yellow container to my diet because of the extra calories burned and for energy and muscle repair/growth. Ok let’s get to it here is what I ate actually last Thursday while on the 21 Day Fix meal plan. Right after work I had a few apple slices (1 purple) before I went to a BodyPump class. 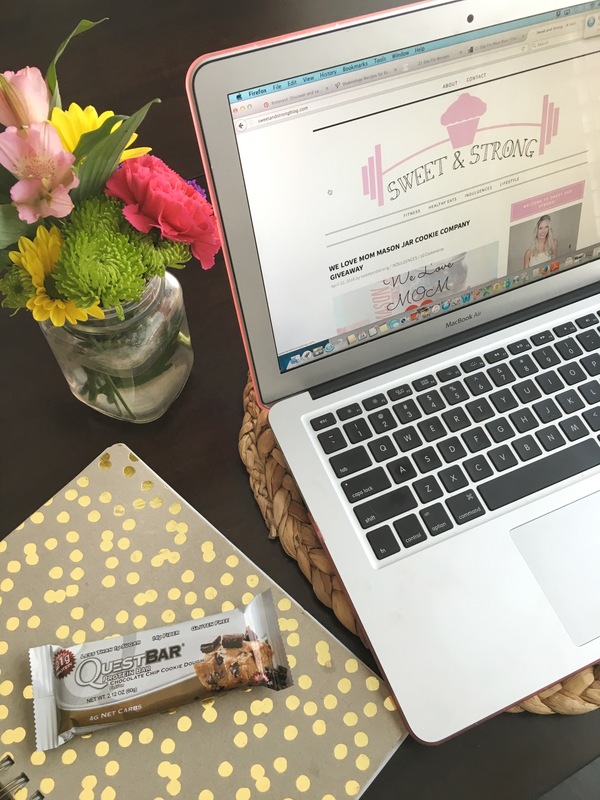 After class I knew I would need something to hold me over until dinner because I had a flew blog to-do’s so I ate a Quest Bar. Protein and granola bars aren’t necessarily forbidden on the 21 Day Fix meal plan, but they really don’t recommend eating them daily because many granola or protein bars contain a lot of added sugars. Quest bars are made from pretty good ingredients and are very high in protein/low in carbs so they could probably count as either a red or yellow treat container. No dessert or late night treats. I just drank a bunch of water and felt full. Even though I miss my dates and dark chocolate I know doing a little sugar detox will really help my body. And I had eaten a little extra protein and veggies throughout the day, but those are exactly where you should be adding more calories if you’re trying to maintain weight or if you find yourself still hungry. I also didn’t include the orange container because I usually count it as the chicken marinade when I didn’t have a salad or a taste for seeds/nuts. If you’re interested in finding out more about the 21 Day Fix Meal plan and/or workout programs please email me sweetandstrongblog@gmail.com and I can send you some more info. This program is seriously life changing if you are trying to get into or maintain a healthy lifestyle routine. What was something on your plate today? Do you eat enough fruits, veggies, healthy fats, and protein throughout the day? Looks yummy! I always try to add veggies and/or fruit with everything i eat. Some days i do better than others. I’m going to have some zucchini noodles for dinner tonight too! Weekends are where I struggle to fit those fruits and veggies in. But they are so important! Those meals look delicious! You’re so right that the 21 Day Fix doesn’t look tooooooo difficult to stick to – just balancing your meals in the right places. And I’m, without a doubt, the only health blogger that has never tried zucchini noodles. I know, I know… I’m on it! 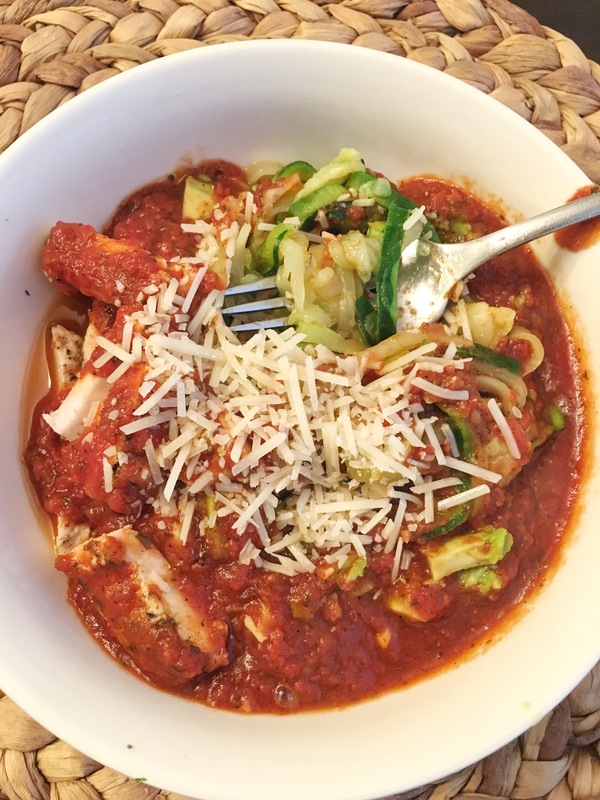 OMG you MUST try zucchini noodles, they are life changing. I eat them probably at least once a week. Yum! Your dinner looks so good. I could add avocado to everything and be happy as well! But for some reason I don’t really like it plain, but I love the almost buttery flavor it adds to other foods. I just bought two sweet potatoes – And I have eggs. UM YES. Oh but wait. MY OVEN IS BROKEN!!! 😮 WAHHHH! Oh no, that’s the worst! Can you make sweet potatoes in the microwave?!? PS – Just discovered your blog and followed you on Twitter & IG!